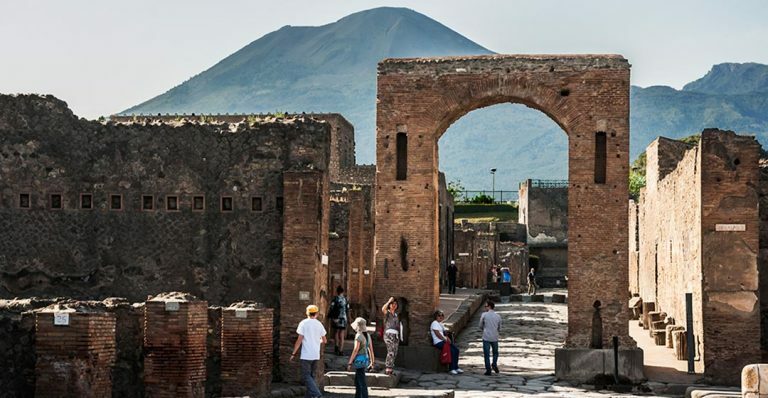 This day trip from Rome to Pompeii is for you to enjoy two of the most important sights around Naples. Your English speaking driver will meet you at your hotel for a lovely drive through down from the region of Lazio into Campania passing many beautiful areas of Italy. We will be able to see the alluring Apennini Mountain range, and the monastery of Cassino where the decisive battle of World War II took place. 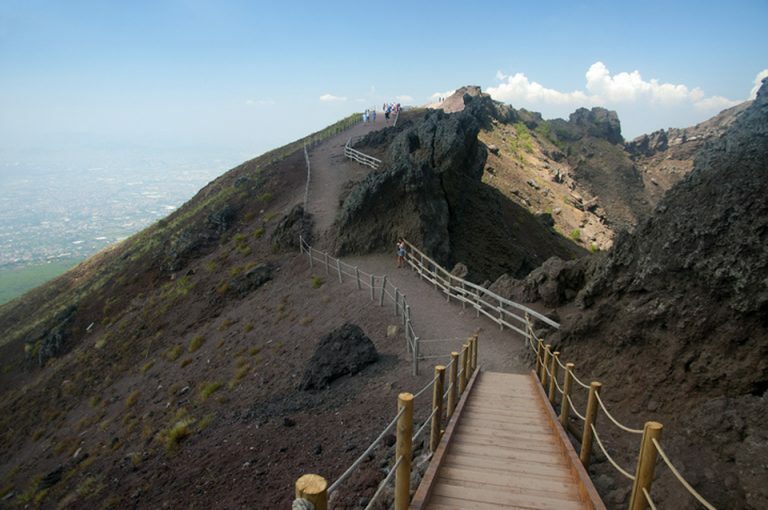 From here the spectacular volcano of Mount Vesuvius will appear into view. 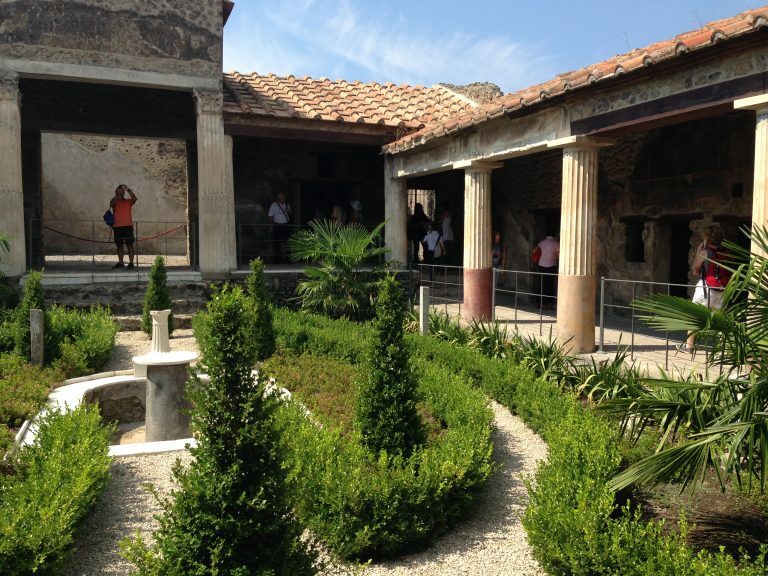 Once arrives in Pompeii you can explore the ancient city either on your own or we can arrange a private guide through the sites for you. After Pompeii, we’ll arrive to Vesuvius Volcano, here you can admire Mount Vesuvius ,is best known for its eruption in AD 79 that led to the destruction of the Roman cities of Pompeii. 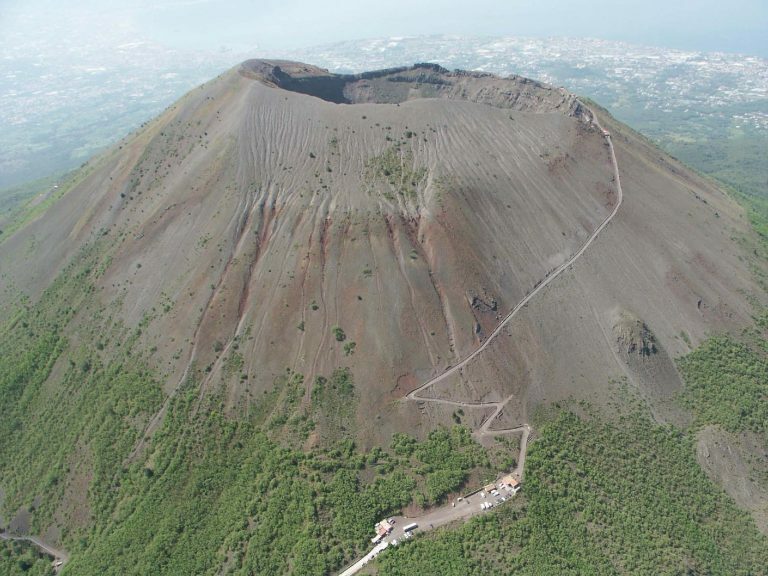 Vesuvius and is today regarded as one of the most dangerous volcanoes in the world. In the late afternoon your driver will take back to Rome again. 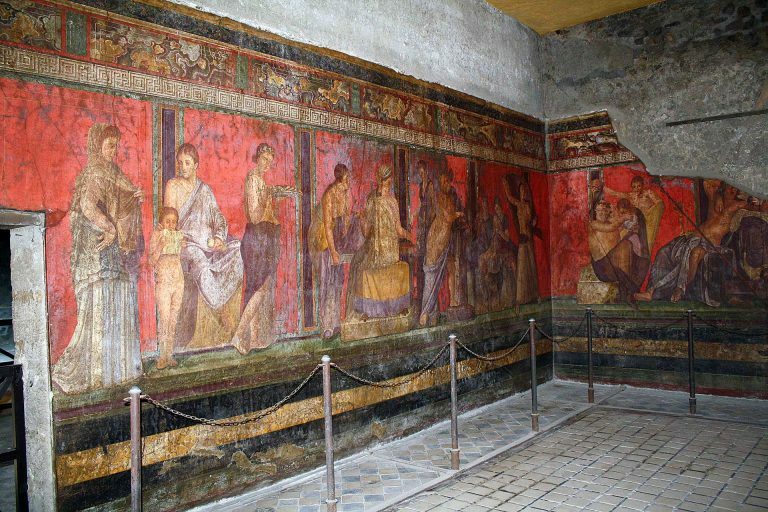 I am interested in booking a trip to Pompei & Vesuvius on the 15th April, 2011 — Please let me know the prices and availability. We are a party of four. Thank you.